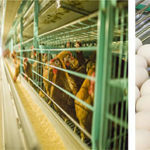 Where to get Poultry Farming Battery Cages with Lower Price? 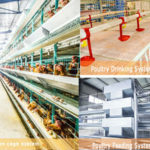 Where to Get Modern and Automated Poultry Equipment in Nigeria? 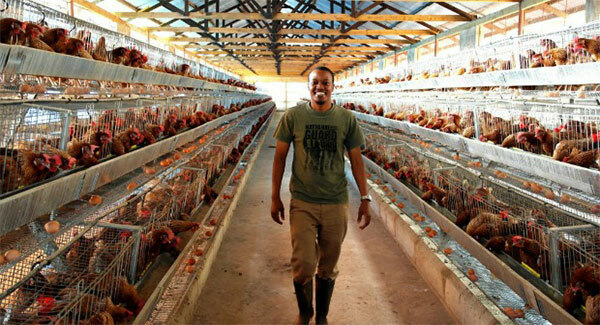 People living in Kenya are familiar with their commercial market for poultry sector. A considerable demand for poultry, and it is estimated that 75% of Kenya poultry native chicken birds for retailers, supermarket and restaurant where processed to different types of chicken meat and eggs, which indicate that poultry farming industry are thriving and prosperous market in the period of 2000 to 2030. Many poultry farmers are engaged in the poultry farms for different poultry species. And indigenous chickens, broiler and layers are the main poultry production in Kenya. It is time to keep your poultry birds in the modern and poultry battery cage system for the most largest productivity. Livi Machinery are equipped with automated poultry farming equipment such as layer battery cage, broiler battery cage and baby chick rearing systems for your different need. 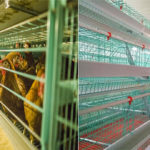 Our chicken cages for sale in Kenya have gained best reputation and credibility for our customers who bought full set of layer chicken cage systems to his poultry farms. 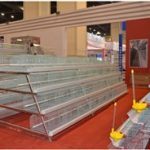 Low cost of chicken cages for different poultry species, such as layer, broiler and baby chickens cages for sale. Cage mesh of battery cages system in Livi Machinery ensure your chicken cage a long use service. Chicken cages for sale in Kenya would adopt electrostatic spray for used chicken cages mesh. Increase your poultry farms’ profitability in a way of automatic operations in a large degree. 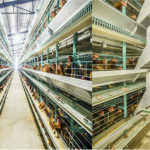 Chicken cages for sale in Kenya will enjoy our free poultry farms layout of project design and installation on live when you are going to introduce chicken cages from Livi Machinery. Due to the large and substantial poultry production in Kenya’s commercial market, we believe the undertaking of poultry farming have a good future, thus, we can provide best chicken cages for sale in Kenya of poultry farming, we are looking forward to your inquiry and visiting to our manufacturer. 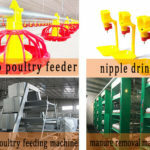 Zhengzhou Livi Machinery Manufacturing Co.,Ltd is the leader and specialist of Chinese poultry equipment manufacturer. As the largest manufacturer for the poultry cages and coupled automatic equipment, it includes the automatic feeding & drinking system, egg-collection system, chicken manure removal system, and chicken house environmental control system.